Some of the most expensive batteries to replace are cell phone and laptop batteries – also known as Lithium-Ion (Li-ion) batteries. A lot of people don’t realize that poor care and poor charging practices dramatically decrease the battery life of their lithium-ion batteries. I’ll teach you what causes a lithium-ion battery to age prematurely …PLUS, tips, tricks, and crucial maintenance information you must know to get the most out of your Li-ion batteries. So… How Does A Lithium-Ion Battery Work? Lithium-ion batteries work based on ion movement between negative and positive electrodes. Theoretically, lithium-ion batteries should work forever. However, high temperatures and cycling decreases their lifespan over time. 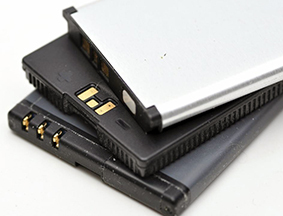 For brand new batteries, it is important to charge them completely before you use the cell phone, laptop, or other electronic. This “teaches” the battery the extent of the charge. 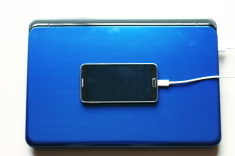 To prolong the life of a lithium-ion battery that sees a lot of use, like a laptop or cell phone, it’s better to charge it often for short periods of time (one to two hours) instead of charging it from a near dead state each time. While short charges are best, it is important to let the battery drain completely and then fully charge around once a month. This help maintain good battery health. It’s very detrimental to a lithium-ion battery if you use the device while it’s charging. 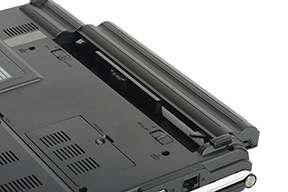 This makes the battery overheat, which lowers a li-ion battery’s lifespan. If possible, use a charger with a lower voltage rating. While this will charge more slowly, it will charge at a lower temperature, preserving the battery. Never leave the battery in sunny or hot areas. This heat can damage the battery life. Finally, if you aren’t going to use the battery for a while or you’re storing it, make sure the battery is over 40% charged before you put it away. When lithium-ion batteries are stored out of charge for long periods of time, this can lead to an inability to maintain a charge once the battery is in use again. 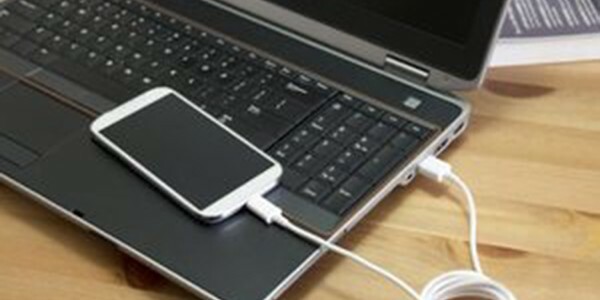 If you follow these tips (especially if you use them from when you first get your new battery, phone, laptop, or other electronic using a lithium-ion (Li-ion) battery) you will maximize the battery’s lifespan and prevent premature aging in the battery. If a battery is aging or dies early on you, you can bring those old batteries back to 100% of their working condition using the EZ Battery Reconditioning program. 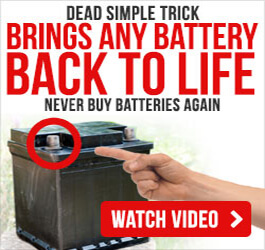 In this program, you’ll learn how to bring old cell phone, laptop, car, deep-cycle, golf-cart, marine, and forklift batteries back to life again (plus many other types of batteries too)! The battery reconditioning methods are easy to do and they will save you a lot of money on battery costs over your lifetime. Really great article. Thank you for this. This definitely helped my battery out. Nice stuff. This has helped my batteries so much. Thanks guys. Just got your course too. Fantastic stuff. Super information. Been looking for this type of info for a while. I’m using your system and just started getting the email tips. Useful stuff. Keep up the good work. This is great information….and when you get a new phone or laptop, this is never explained! Of course, those same retailers want a person to need a new battery within a shorter time: MONEY is the key! Great job of informing the public on this matter. Very well written! Thank you. I enjoyed this article. I hope to see more like this in the future! Thanks for posting.